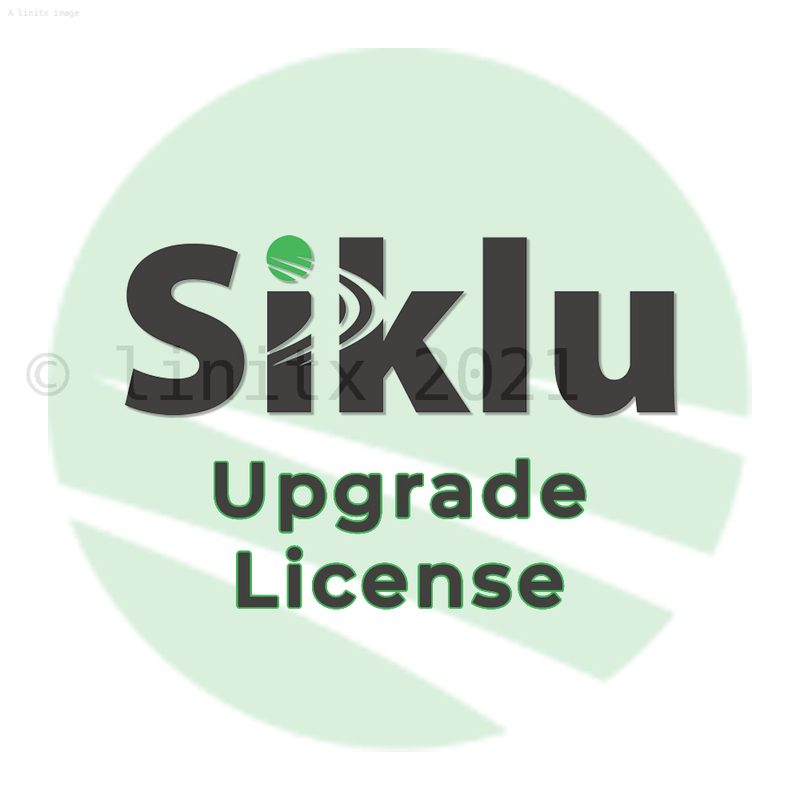 The Siklu EH-UPG-2000-5000 is a software upgrade license that allows the user to upgrade their equipment capabilities. The EH-UPG-2000-5000 upgrades the through-put of your radio from 2000Mbps to 5000Mbps full duplex. 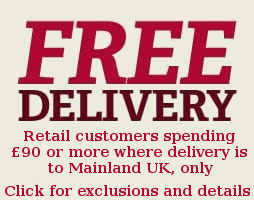 This licence is delivered electronically, we would require your email address and unit serial number. 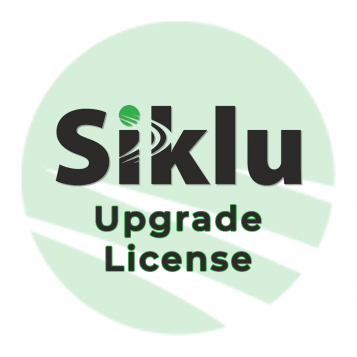 An upgrade code will then be emailed to you.